Orlando’s first two Smashburger locations are open for business with a featured menu created with regional flavors and tastes in mind. 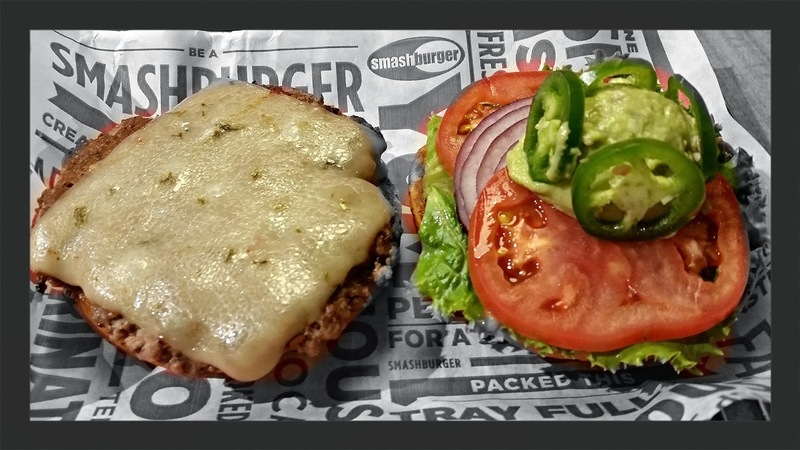 Smashburger is another addition to the fast casual burger concept with more than 290 corporate and franchise restaurants operating in 30 states and in five international countries. The company began in 2007 with the vision of Rick Schaden and funding by Consumer Capital Partners—the private equity firm that he and his father Richard own. 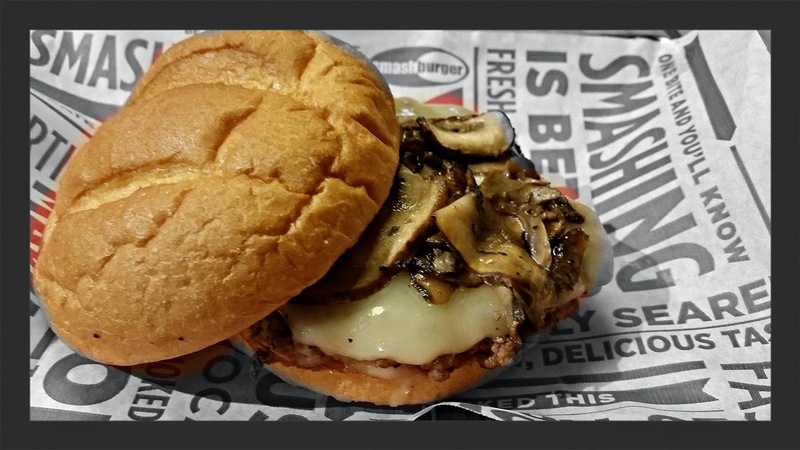 By offering fresh, premium “smashed to order” burgers, chicken sandwiches, salads, signature side items and hand-spun shakes, Smashburger has modernized the way people think about burgers. Known for localizing its menu in every market with regionally inspired burgers, side items and local craft beers, Smashburger has received numerous awards, including topping Fast Casual’s 2012 Top Mover & Shakers list, America’s Most Promising Company by Forbes magazine, INC. 500’s List of America’s Fastest Growing Companies and INC’s #9 Hire Power Award winner, as well as regularly receiving “best burger” awards in cities around the world. 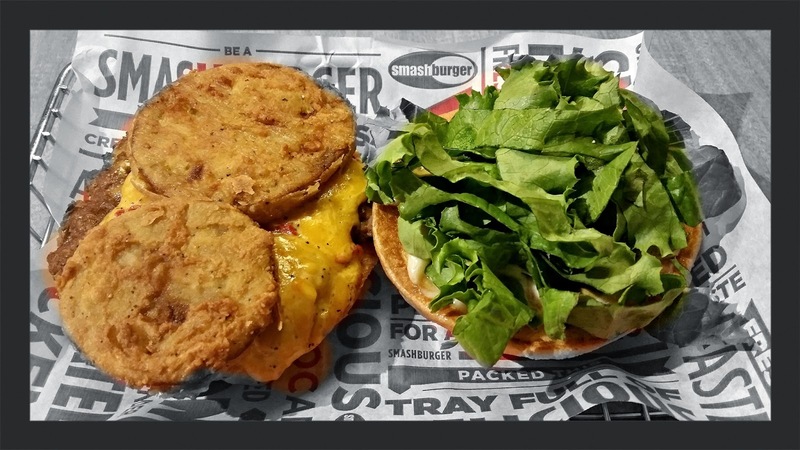 The Orlando menu includes the Central Florida Smashburger and chicken sandwich with melted Wicked pimina cheese, fried green tomatoes, lettuce, mayonnaise & Gulden’s spicy brown mustard on an egg bun. 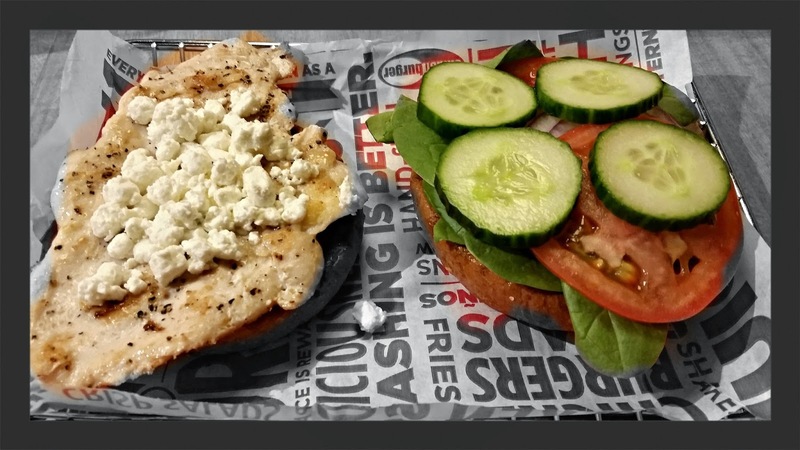 At Smashburger, the secret is in the smash. It starts with 100-percent fresh, never frozen, All-natural Certified Angus Beef and is smashed on a 400 degree flat grill to sear in the juicy flavor. To further the “better burger” experience, the delicious burgers are served on toasted artisan buns and topped with a selection of fresh produce, real cheeses, and high quality condiments. 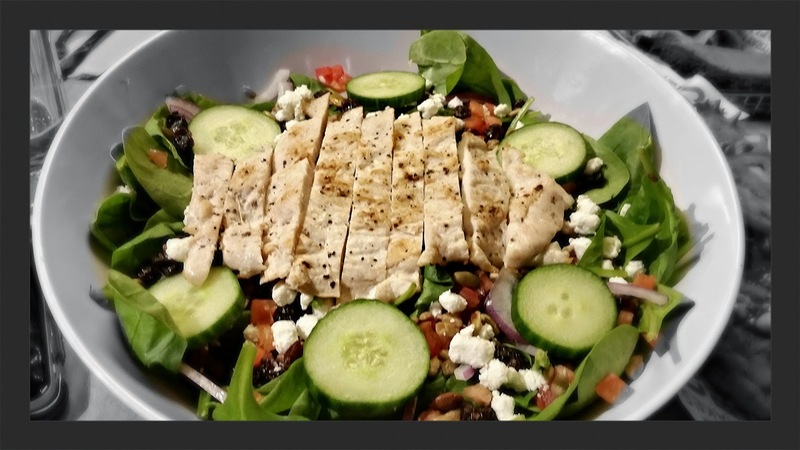 The menu is more than just burgers, as customers can enjoy a selection of tender marinated grilled or crispy chicken sandwiches and fresh tossed signature salads, along with a variety of irresistible sides. 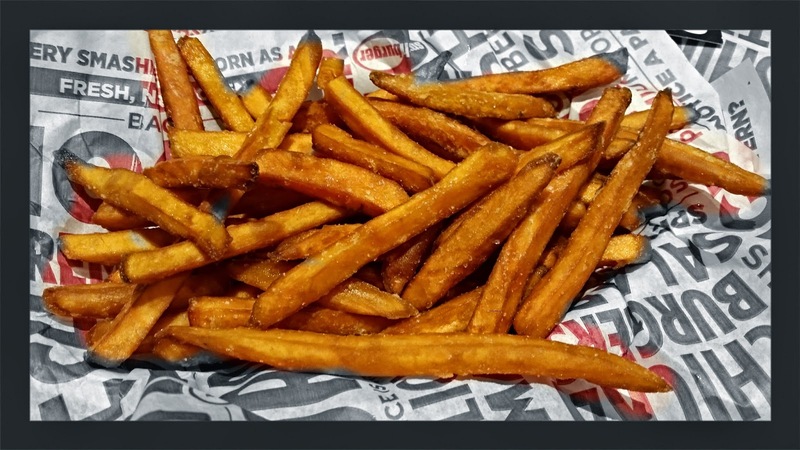 Some unique side items include the rosemary and garlic seasoned Smashfries, Haystack Onions, and Veggie Frites (flash-fried and seasoned carrot sticks and green beans). The restaurant will also serve a selection of alcoholic and non-alcoholic beverages ranging from handspun shakes, root-beer floats in frosted mugs and beer. The East Colonial Drive location was the first location to open in Orlando. The second Orlando location on N. Alafaya Trail is 3000 square-feet and has dining room seating to accommodate 102 guests. Of course we sampled just about everything, so check out the photos below. In addition to seasoned "Smash Fries" and regular fries, the Sweet Potato Fries were crispy and delicious. 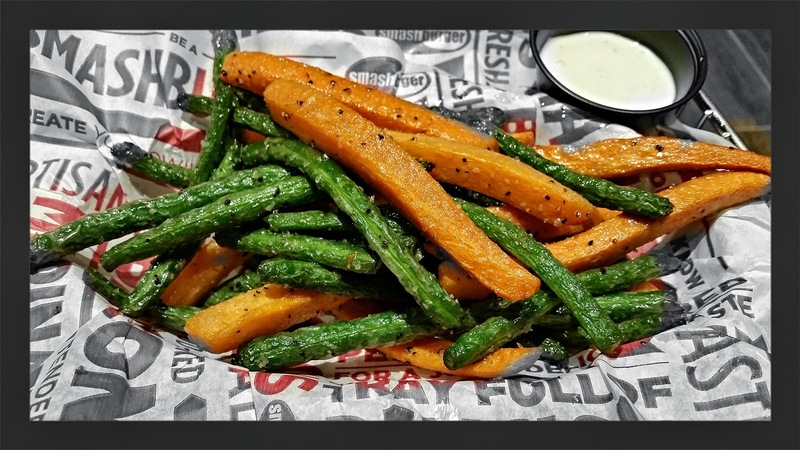 The Veggie Frites are a healthier choice for those of you wanting to cut back a little. 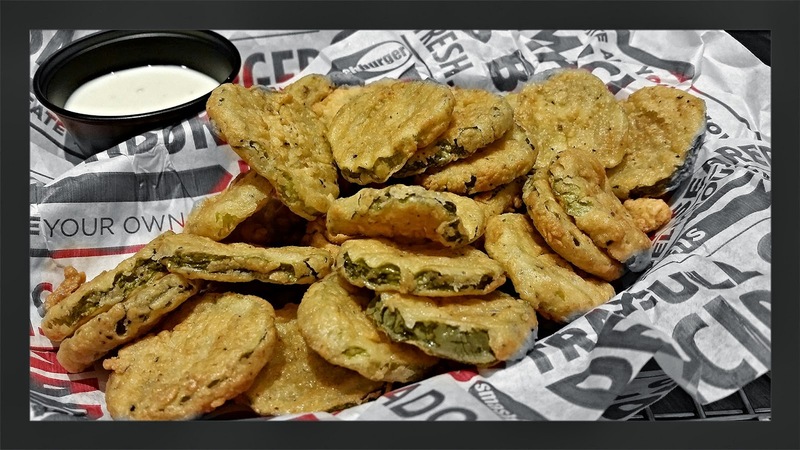 Of course, you can never go wrong with Fried Pickles. The salad was pretty tasty as well, if you are not up for a burger. 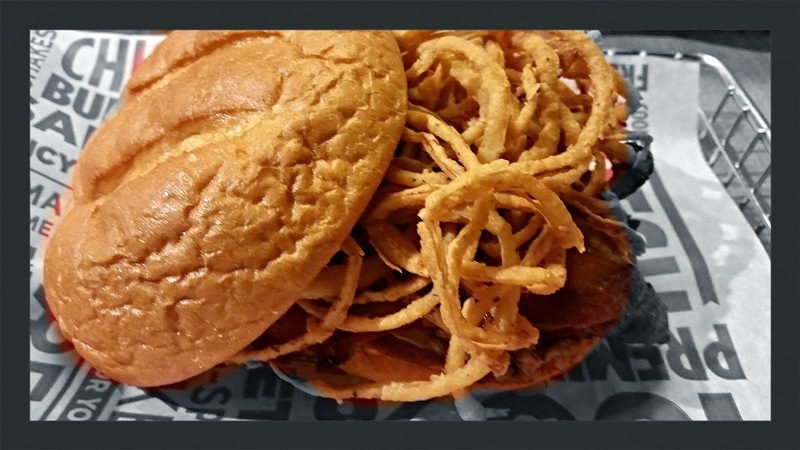 One of my favorites was the BBQ, Bacon and Cheddar Burger with crispy fried onion strings. The Truffle Mushroom Swiss was a blissful burger to eat as well. For some spice in your life, the Spicy Jalapeno Baja Burger is where the heat is. It even has a chipotle bun. The Central Florida Smashburger with melted Wicked pimina cheese, fried green tomatoes, lettuce, mayonnaise & Gulden’s spicy brown mustard on an egg bun was pretty damn good. If you want a break from beef, the Spinach, Cucumber and Goat Cheese Smashchicken sandwich will do the trick. 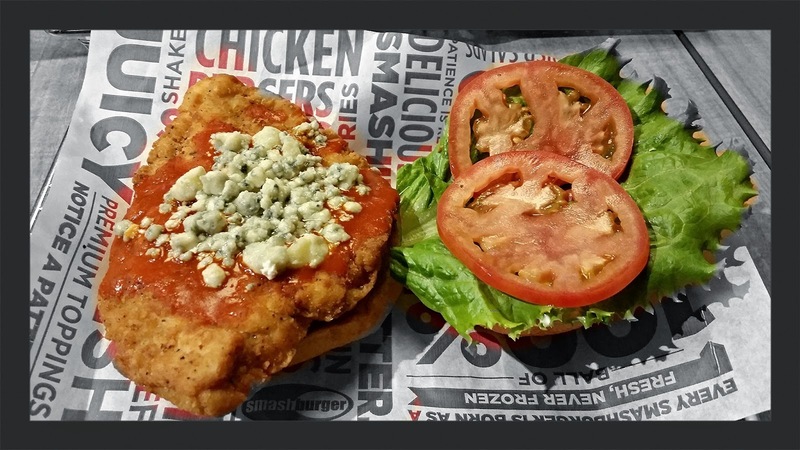 The Buffalo and Bleu Cheese crispy smashchiken offers up a nice burn with great flavor. 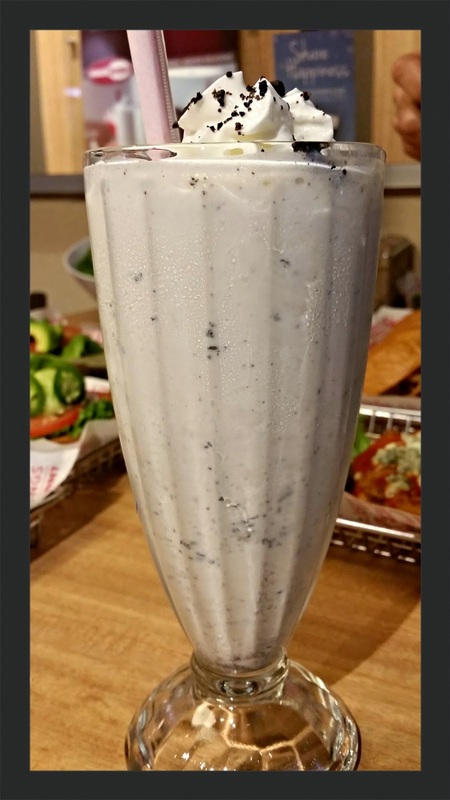 Hand spun Haagen Dazs milkshakes are available in Chocolate, Vanilla, Strawberry, Oreo, Chocolate Oreo, Nutter Butter, Salted Caramel and Butterfinger and PB&J and are a must have on your visit to Smashburger. 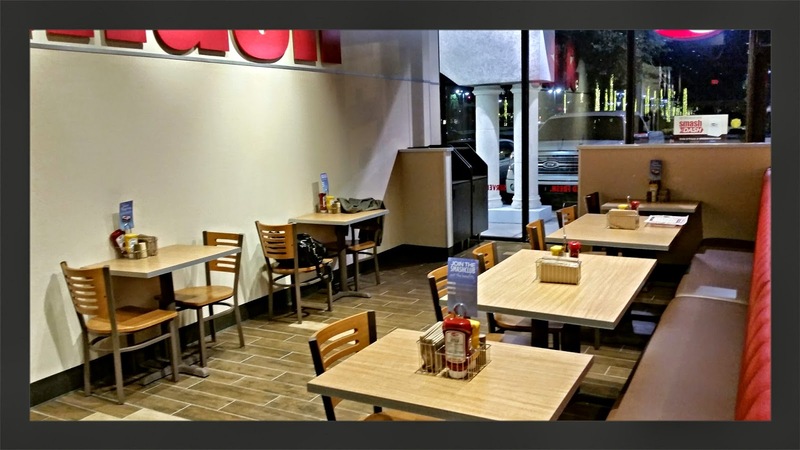 I enjoyed everything I tasted at Smashburger and think they are a great addition to Orlando. After all...you can never have too many good hamburger places. Pricing is moderate and in line with other fast casual chains. Regular restaurant hours for both restaurants are 10:00 AM – 10:00 PM daily. Local fans are also encouraged to join Smashburger’s Smash Club. Smash Club members receive the latest news, tastiest promotions and exclusive coupons.